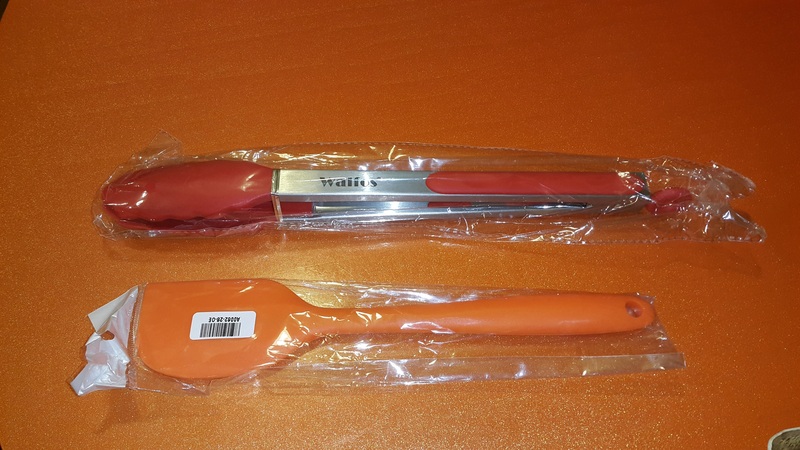 SET OF TWO Silicone Tongs 9 inch and 12 inch for more flexibility when cooking. A LOT OF USES these things are the best companion in Cooking, Preparing, Grilling, Ice Bucket, Barbecue, Frying and as long as food is involved you name it! 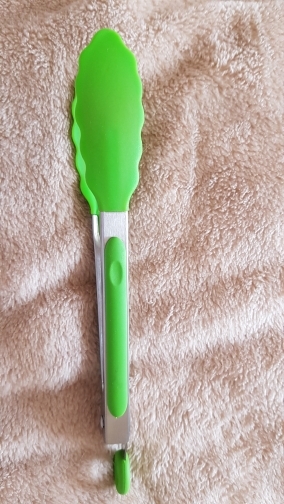 SILICONE TIP EDGES are designed to resist heat up to 480 Fahrenheit and really easy to clean as a bonus it wont scratch your pans unlike other metal tongs. DID I SAY EASY TO CLEAN? BECAUSE IT REALLY IS! the silicone tip is designed to withstand oils, odors and even food residue just apply a few drops of mild dish washing liquid and rinse with warm water. 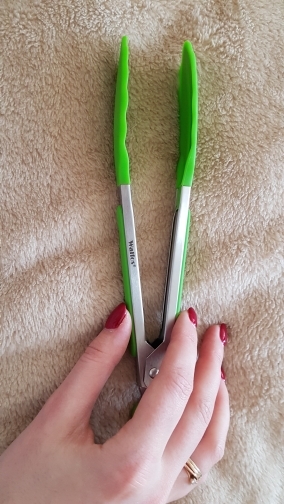 BUILT TO LAST with FDA approved silicone and stainless steel body these tongs can LAST! 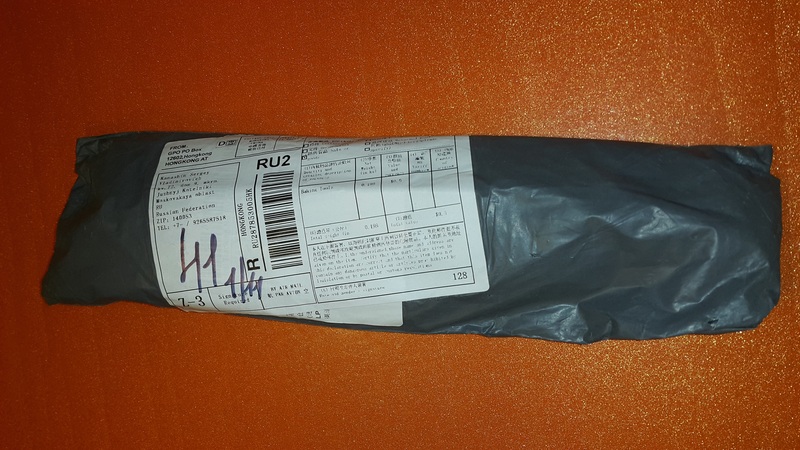 On october 19, 2018 i made an order and on november 01, 2018 in the moscow region received the parcel. Quality is good. But the red is 33 centimeters long. In my opinion, too bulky, but my wife said normally.